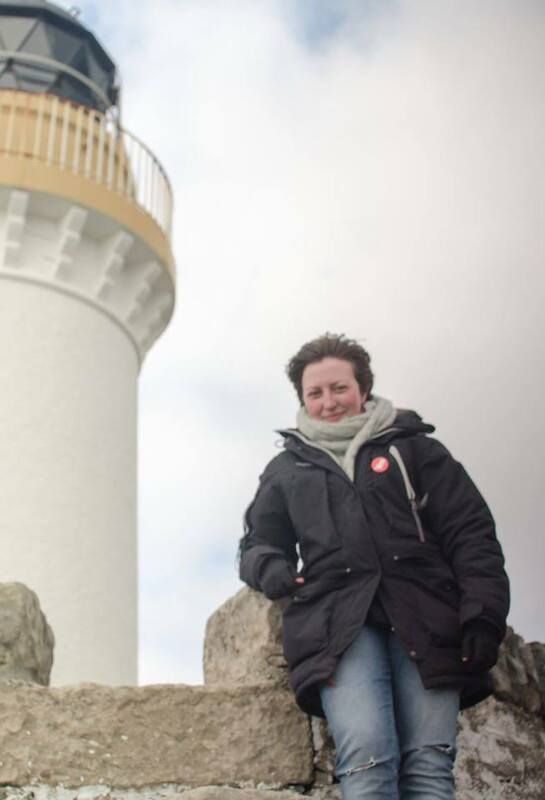 IN THE latest contribution to our debate page ahead of this September’s referendum, Shetland Women for Independence campaigner Jen Stout sets out how the pro-Scottish independence movement is “far bigger than the official Yes campaign”. While voting yes won’t deliver “an instant land of milk and honey”, she believes it offers more hope than the “appalling” status quo. Lowering the voting age in the referendum to 16 was a good move. In fact I believe we should lower the voting age for all elections and referenda. As Geordie Jacobson points out (‘Defending the status quo’, SN 25/6/14), young people are the most important section of the electorate. They are the future. Allowing them to vote seems to me to recognise their rights as citizens to determine that future. I agree with Mr. Jacobson that we want our political choices and actions to protect the wellbeing of ourselves and those around us. But after years of right-wing governments pursuing austerity and increasing inequality, I cannot see our future in the UK as one of wellbeing or prosperity. My vote for independence is a pragmatic one. It has nothing to do with flags or Bannockburn. It’s wrong to assume that young people are ‘bored rigid’ with the debate. I know some really engaged teenagers – but I agree that general tone of debate in the mainstream media has been repetitive and uninspiring. Politicians are set up to face each other down in ‘boxing-match’ style on TV, each repeating the same pre-learnt lines, and this puts everyone off. BBC Scotland and co seem unable to move past this style; it’s a shame because it gets us nowhere. However if you delve a little deeper, there’s a lot to be inspired by. The overwhelming bias of the major newspapers and the BBC has been sidestepped in a huge growth of blogs, social media discussion, and creative grassroots activism. A rejuvenation of ‘town hall politics’ is taking place across Scotland. The movement is far bigger than the official Yes campaign. Genuinely grassroots groups like the Radical Independence Campaign have been organising ‘mass canvasses’, going out in huge numbers to large estates and talking to folk on the doorstep. The reaction has been incredible. Class is being brought back into debate in a meaningful way. Working class people are twice as likely to vote yes as their richer counterparts. The Common Weal proposals are bringing social democratic ideals and policies back into consideration. After decades of neoliberal agenda, which told us that There Is No Alternative to privatisation, low-pay economy, financial deregulation, anti-trade union laws, and spiralling inequality, now we are finally seeing a change in what we aspire to. That has happened because of the possibilities open to us if we vote to run our own affairs. That is what independence means to me. Not a guaranteed “nirvana”, not an instant land of milk and honey. But hope, and inspiration, and a chance to make things better. The status quo in the UK is appalling. How can anyone defend that level of poverty among such wealth, and total political inertia in the face of it? Osborne’s Autumn statement will promise to cut 1 million public sector jobs. Labour’s response to this was that, if in power next year, they’ll only cut 900,000. Is this opposition? How long has it been since there was any genuine opposition in Westminster? The claim that we’ll have less representation in an independent Scotland is bizarre. The Scottish electorate have affected the outcome of a UK General Election only twice. Mr. Jacobson also implies we’ll have no local or community council elections after independence. This is patently untrue – as is the claim that Scotland is subsidised by the UK. However, such issues are well-covered elsewhere. My point is really to urge folk to look beyond the headlines and the posturing, especially beyond the slogans of both the Yes and No campaigns. These are interesting times, sparking interesting debate. Young people should be at the centre of this, becoming informed and active citizens. But are they? Schools have a duty to their 16 and 17 year old pupils to hold proper debates and encourage open discussion. I would question whether this was the case in the recent AHS mock referendum. I think young people have a great deal to gain from independence. Conversely, the grim prospects for young people – for most people, in fact – under the Union really scare me. This UK state is removing the safety net for the poor and overseeing a spiralling economy and labour market. It is a status quo which disgusts me, and I am voting yes so that we can finally move away from it.